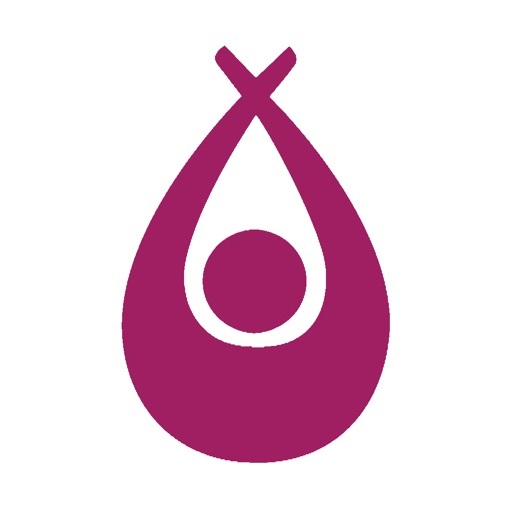 Due Date Plus by Blue Shield Promise is here to help you have a healthy pregnancy and baby. 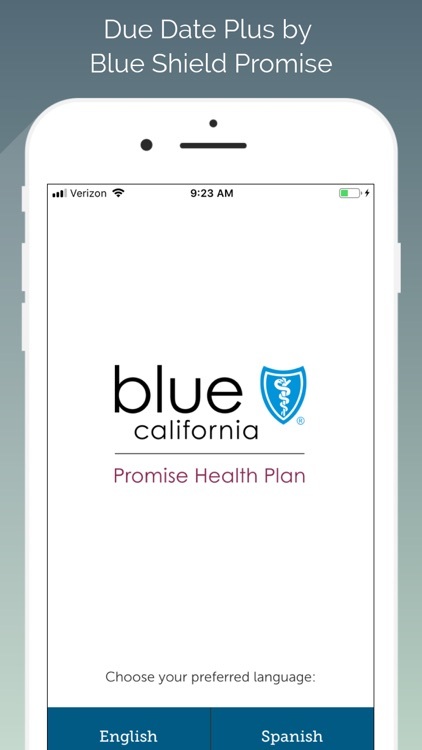 Due Date Plus by Blue Shield Promise is an application being provided by Blue Shield of California Promise Health Plan, an independent licensee of the Blue Shield Association. 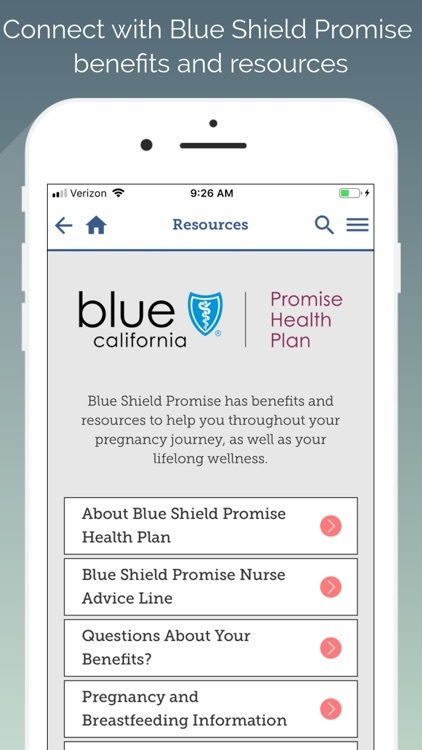 Based on your due date, Due Date Plus by Blue Shield Promise helps you track your pregnancy milestones and baby’s development. 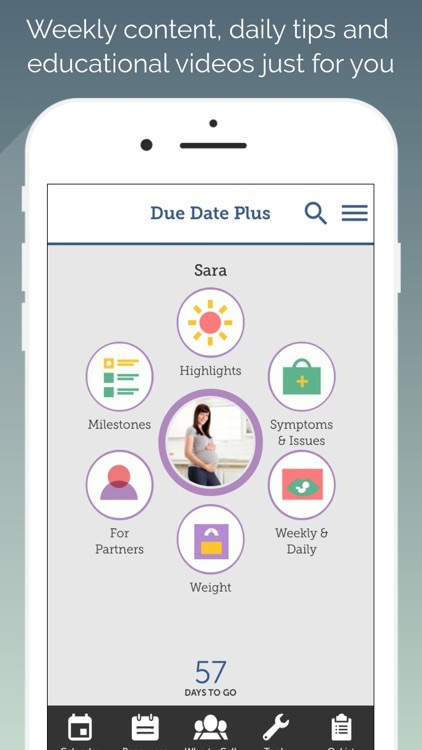 Due Date Plus by Blue Shield Promise also helps you understand symptoms or issues that may come up during pregnancy. 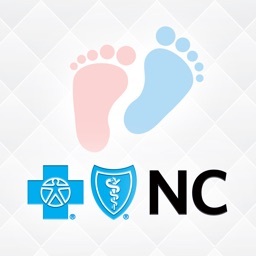 You can even use one of our in-app tools to check your weight or count baby’s kicks. 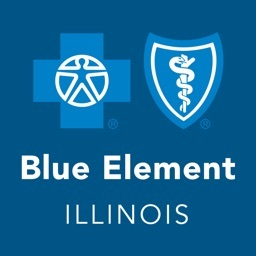 Due Date Plus by Blue Shield Promise can also prompt you to talk to your doctor about an issue, or encourage you to connect with a local resource. 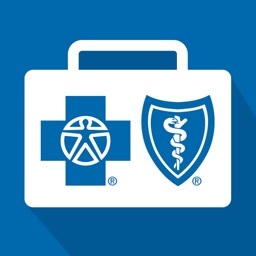 Blue Shield Promise members can use this app to learn more about plan benefits, doctors and hospitals, and resources like the Blue Shield Promise Nurse Advice Line. 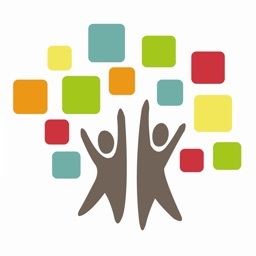 This app was formerly known as Due Date Plus for Care1st.